As you already know, that the village of Ubud Gianyar Bali is a center of art and cultural activities. Variety of artistic activities in the form of dance, music, sculpture, painting, can be found in the Ubud area. Ubud Bali is an exotic place that is still preserved the authenticity of Balinese culture. Famous Balinese dances, the Legong, Barong, Kecak, combined with Balinese music lively. Will amaze you with the entertainment and performance. 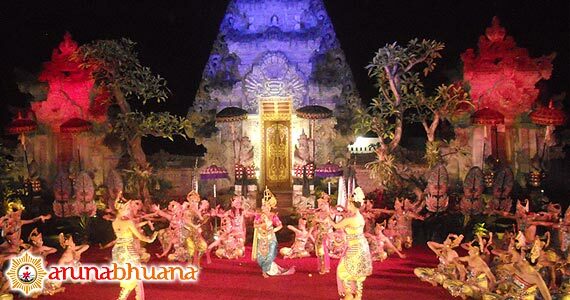 Some places in Gianyar Bali especially in Ubud area provides live on stage of Dance and Music of Bali. 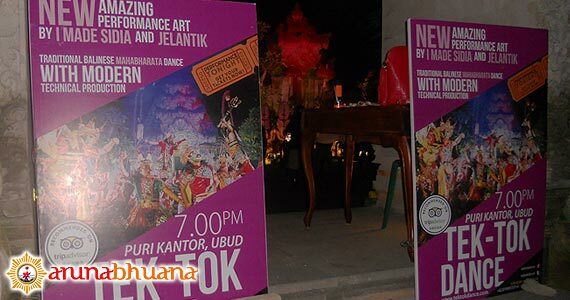 Here is the schedule and location of Balinese dance performances in Ubud Bali.